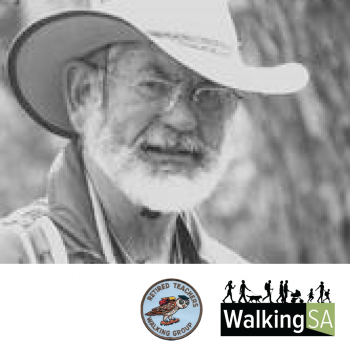 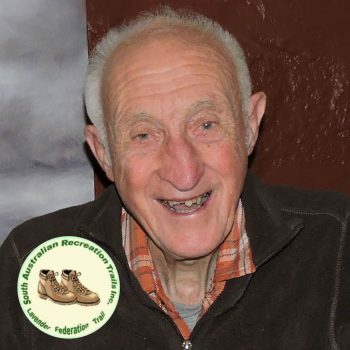 In 1995 Denise Adams, with the help of her daughter Tania and the Bushwalking Federation (now Walking SA), gathered a group of interested walkers and held three Life Be In It and Come and Try walks. 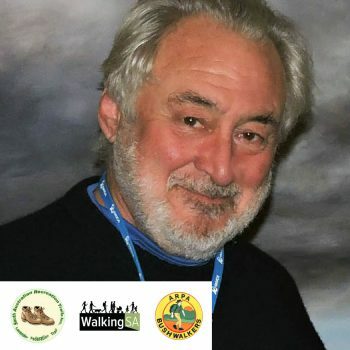 The first walk was held in Hale Conservation Park. 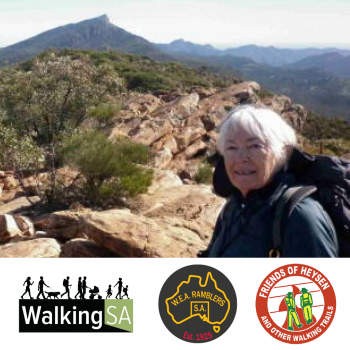 At this time Denise was a leader with the Girl Guides and was instructing and leading Rangers and Guides from Gawler and country regions on bushwalking and backpacking activities. 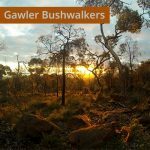 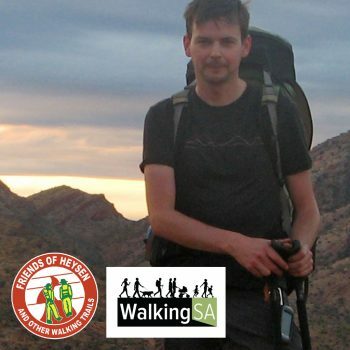 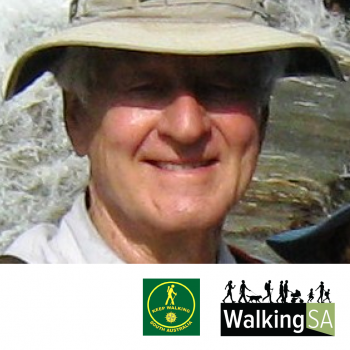 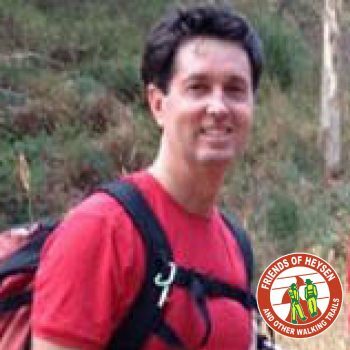 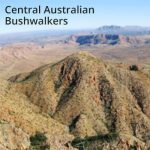 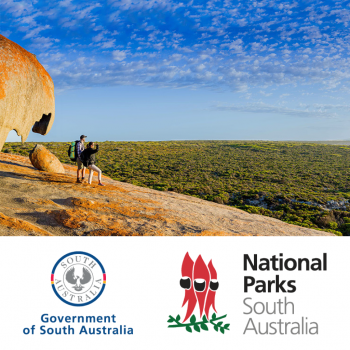 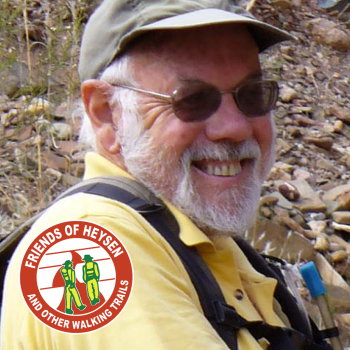 Following the response to the Life Be In It and Come and Try walks and under the umbrella of the Bushwalking Federation (now Walking SA), in 1995 Denise started the Gawler Bushwalking Club with an initial group of 13 people interested in backpacking and bushwalking. 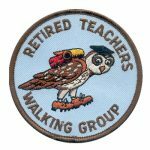 Denise was the original walk leader and club delegate to the Federation and organised and led fortnightly Sunday walks, adopting the Federations guidelines on clothing, first aid, acceptable weather conditions and leaving only footprints. 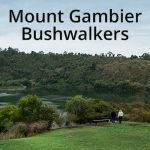 Denise was selected as the inaugural Gawler Bushwalking Club President in 1995 and held this position along with other leadership roles until 2016. 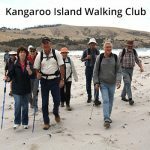 2017 is the Gawler Bushwalking Club’s 22nd anniversary with up to 25 walkers now joining us on fortnightly walks throughout the year. 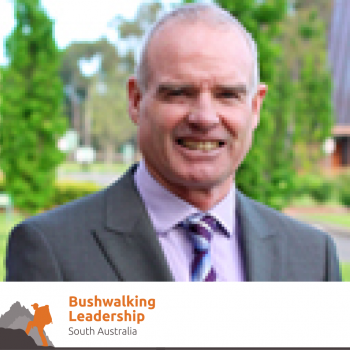 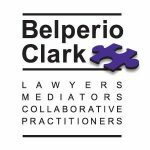 Denise has led many day walks in South Australia along with organising extended base camp and backpacking trips in SA, Victoria, WA and Tasmania over her 22 years in leadership roles for the Gawler Bushwalking Club.